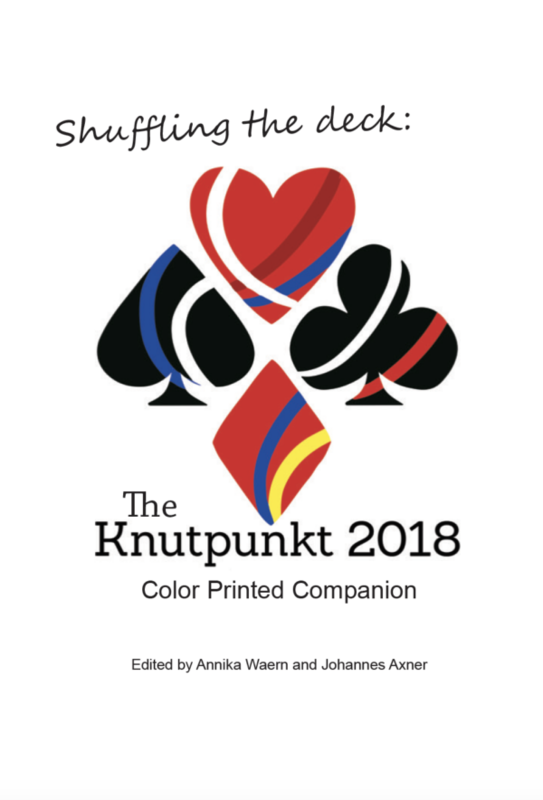 The printed companion for Knutpunkt 2018, the yearly conference on Nordic larp that takes place in Sweden this year. 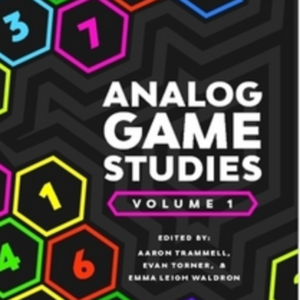 It includes twenty selected essays on the theory and practice of larp design; including designer and organiser experiences, practical tips and tricks for designers as well as players, theoretical contributions, and debate articles. 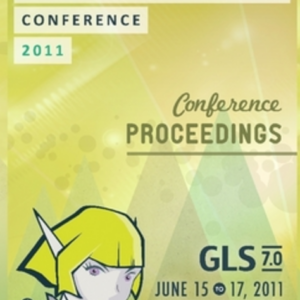 Nordic larp is a term used to describe a school of larp game design that emerged in the Nordic countries in the early nineties, and which focuses on immersive experiences, collaborative rather than competitive play, and the level of artistic ambition that signifies its designers. Knutepunkt / Knudepunkt / Knutpunkt / Solmukohta is an annual Nordic role-playing conference which has been running since 1997. Its name changes every year, as it cycles through each of the Nordic countries as hosts. Through its increasingly international participation, the concept of Nordic larp has spread to become adopted by artists and designers around the globe – even if they started out doing very similar things before hearing of Knutpunkt or Nordic larp. 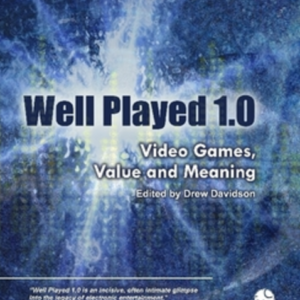 This year’s book has been inspired by the conference team of the year; reshuffling the deck. The content is divided into five sections. Under Hearts are designer and organizer reflections on specific larp productions. As Diamonds, the reader will find larp designer and organiser tools and tips. As Clubs are collected tools and tips directed towards players. 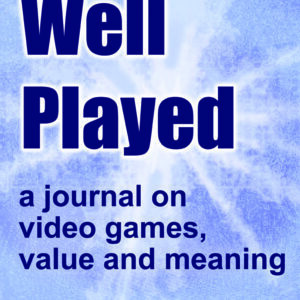 The Spades section contains articles that go broader and deeper in their analysis; these are also the most academic essays. Finally, under Joker the reader will find discussions on the Nordic larp community – a community that today stretches around the globe and engages in a very wide range of larps. The authors of this year’s companion book come from a wide range of countries and report on a wide range of experiences.